A nutritious diet is important for every child, but when your child refuses to eat his fruits and vegetables, how can you encourage wholesome eating habits? If your child shakes their head at the meals you provide or acts out emotionally to your eating requests, you can change their behavior. The following tips address some of the most common reasons for picky eating behaviors and ways to successfully manage them. When you know that your child has an aversion to a certain food, it may help to present it with other items that they enjoy. By giving your child food options, they may not resist as fervently to your request to try the ones he or she would normally ignore. In addition to providing different food choices, you might also want to keep in mind the ways in which your child acclimates to a new food. Some children may touch or move food on a plate prior to finally tasting it, so resist initial inclinations to scold them for playing with their food. Parents can serve as the best example to their children when it comes to mealtimes. If your child refuses to try a particular food, it may be because they know that you won’t eat that item as well. To show your child that a certain fruit or vegetable is worth tasting, be the first person at the table to try it. When your child sees how much you enjoy it, they may be more inclined to eat a new food. 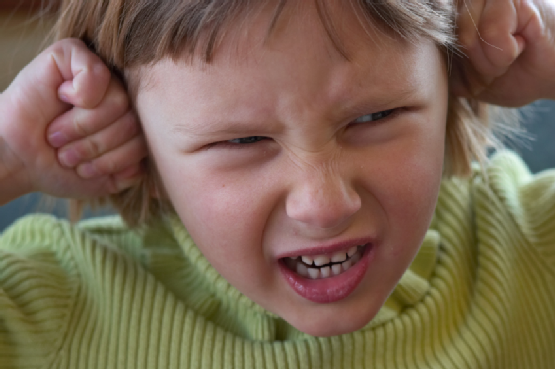 Some mealtime meltdowns may have nothing to do with the meals themselves. Acting out at the table may have more to do with a family argument or other emotionally charged incident that your child experiences. 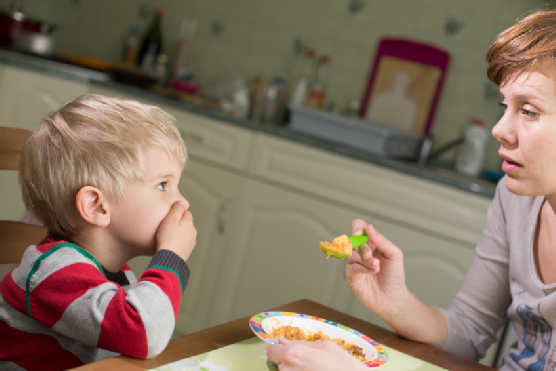 Should your child refuse to eat, consider the circumstances surrounding mealtimes. If you see a pattern of meltdowns during negative family situations, take measures to eliminate the circumstances contributing to those incidences. The Behavior Exchange can help you cultivate a positive and enjoyable home life for you and your child. Call us today at (972) 312-8733 to speak with one of our knowledgeable associates about your child’s eating behaviors. Our behavior disorder specialists serve families in Dallas and Plano.